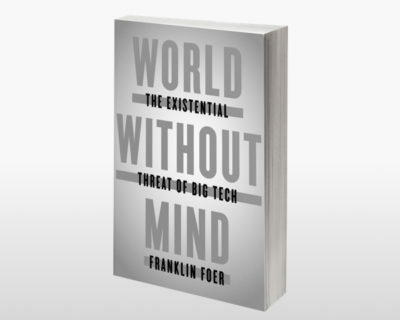 Franklin Foer sheds light on the ways Big Tech impacts privacy, identity, attention span, and more. 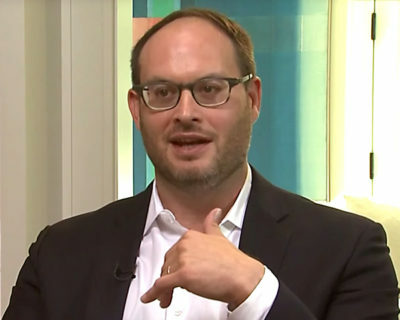 An enlightening, provocative, and energizing speaker, Franklin Foer offers astute commentary on economics, globalization, and the tech industry. 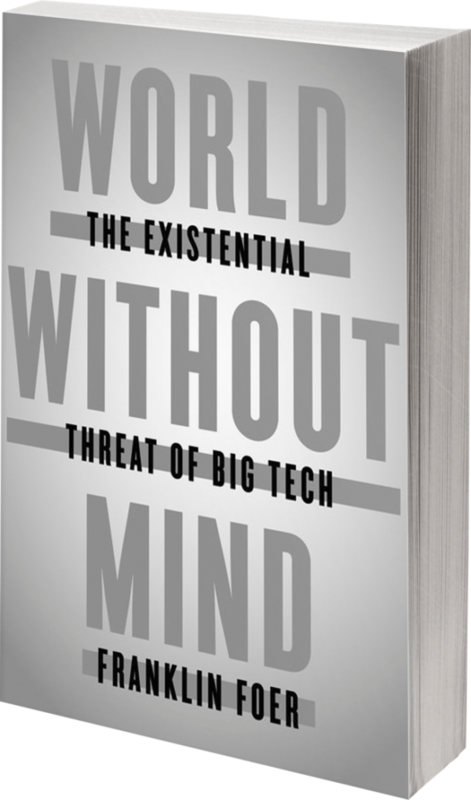 Elegantly tracing the intellectual history of computer science—from Descartes and the Enlightenment to the origins of today’s Silicon Valley—Franklin reveals the emerging threats of Big Tech and gives us the toolkit to use technology responsibly. 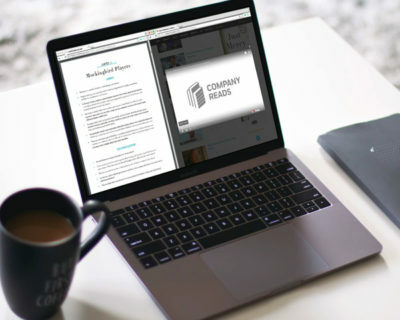 Curated content enhances Franklin’s discussion about the way Big Tech affects everyday life. 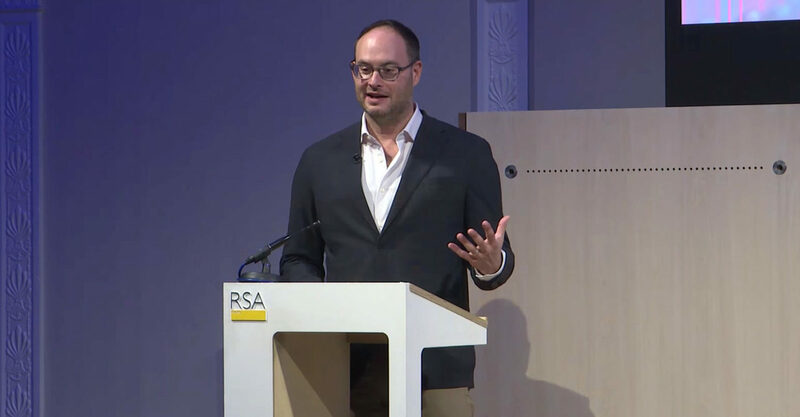 How Tech Steals Your Attention with Franklin Foer: Franklin Foer reveals how addiction to tech is not an accident, and explains how modern tech has been reverse engineered in order to steal your attention. In this eye-opening talk, Franklin takes a hard look at how technology is affecting our everyday lives. He encourages audiences to reframe how they engage with the world and offers tools to reclaim independence. 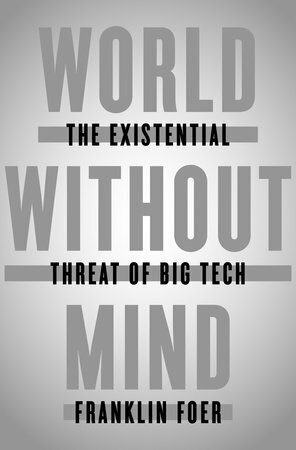 Franklin Foer reveals the existential threat posed by big tech, and in his brilliant polemic gives us the toolkit to fight their pervasive influence. Elegantly tracing the intellectual history of computer science—from Descartes and the Enlightenment to Alan Turing to Stuart Brand and the hippie origins of today’s Silicon Valley—Foer exposes the dark underpinnings of our most idealistic dreams for technology. By reclaiming our private authority over how we intellectually engage with the world, we have the power to stem the tide. Available as hardcover, eBook, and unabridged audiobook. 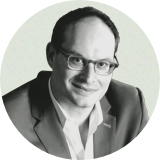 Learn how Franklin Foer can help your team reclaim their relationship with technology for a renewed sense of focus.